With 40 years of experience and four major production bases, Nanya is one of the largest plastic wrap brands in the world. The Nan Ya Plant was established in 1980 and has engaged in plastic wrap production for nearly 40 years. We have 4 plants, located in Taiwan, Vietnam, China Nantong and Huizhou. 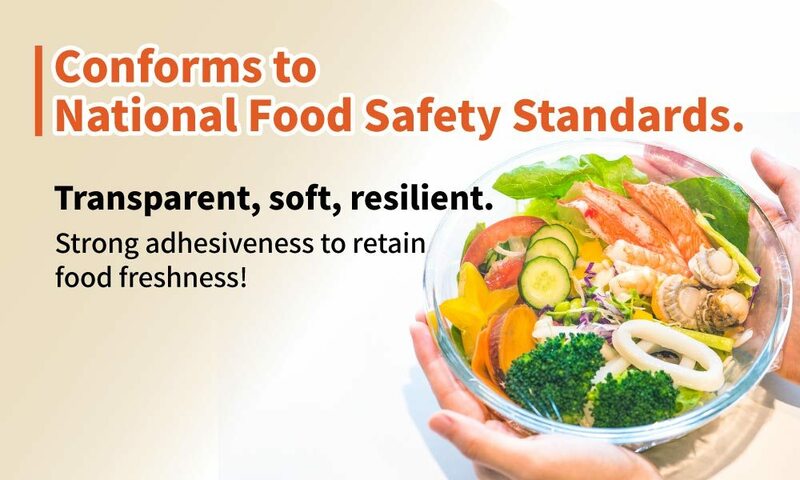 We provide PVC plastic wrap for household, food and catering applications, and a wide range of products of varying specifications. 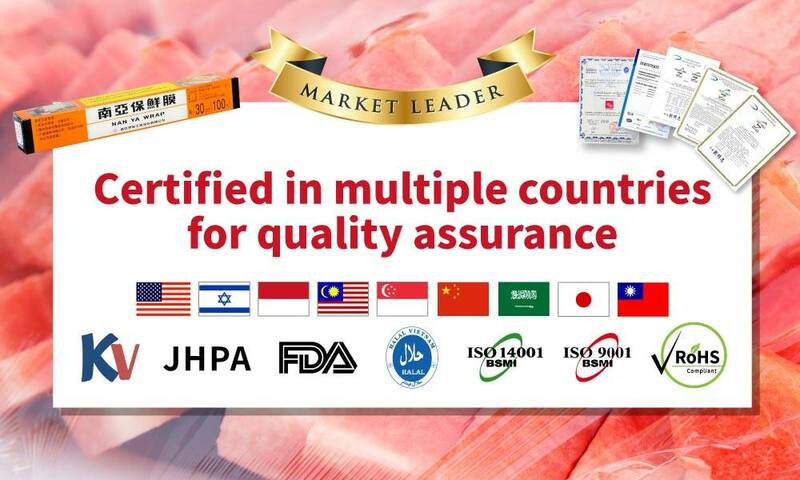 Our annual PVC plastic wrap production have been marketed to USA, North East Asia, Middle East, Australia, New Zealand, and Europe. What do you search for...? Nan Ya Wrap can be used to preserve food freshness at home, and has excellent softness and adhesiveness to ensure complete coverage. Used as packaging for vegetables, fruits, meat, and seafood in supermarkets. 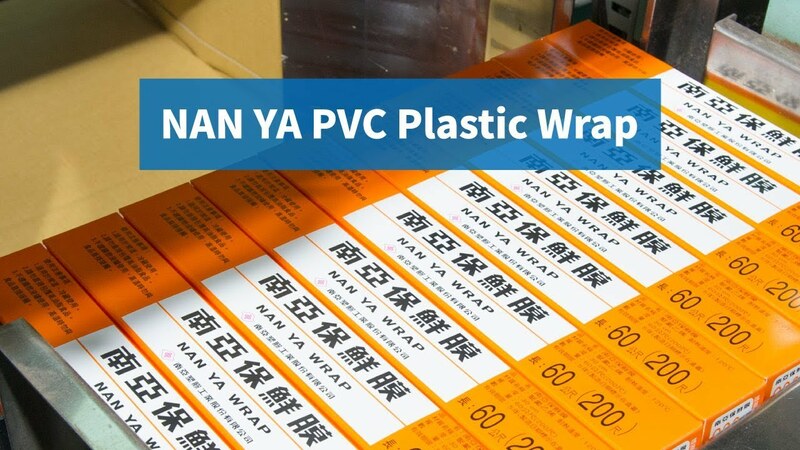 Nan Ya Wrap adheres to food completely, and can be used for both manual and automated packaging. 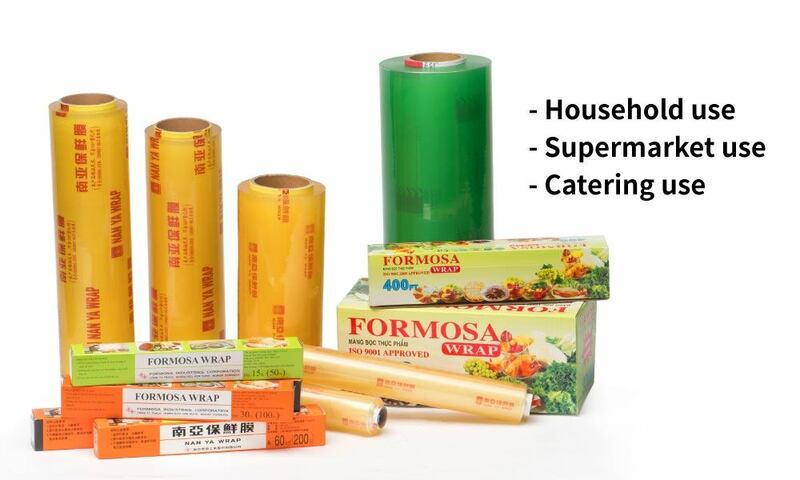 Nan Ya Wrap is suitable for food packaging in catering and banquets. It possesses good anti-fogging and transparency properties. Its 30~45 cm width allows easy coverage of food materials to ensure freshness.